Conditional formatting is a useful feature but there are times that you need to remove either all the conditional formatting or else the conditional formatting on specific cells. Below two ways of how to remove conditional formatting in MS Excel. choose from the Clear Rules option. Note that you can clear conditional formatting from the entire sheet (ignoring whether you have highlighted the cells or not) or clear conditional formatting from the selected cells only. 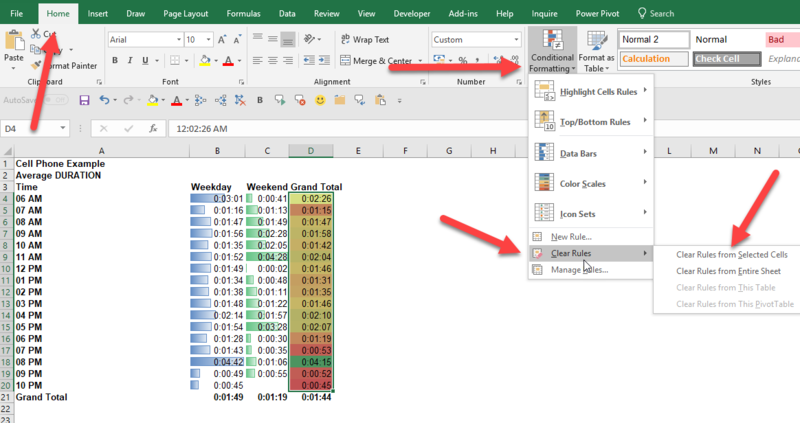 A more controlled way would be to use the Manage Rules option in the conditional formatting dropdown. 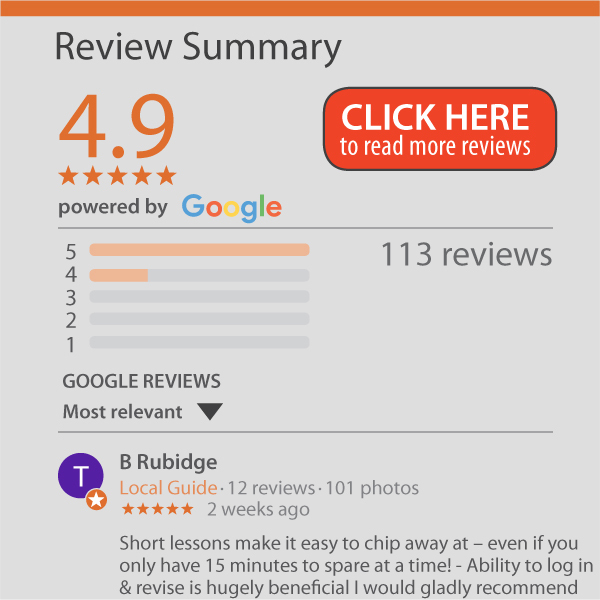 In this case, once you open it up (on the HOME ribbon, CONDITIONAL FORMATTING, MANAGE RULES), you can control various aspects. Firstly note that you can ‘Show formatting rules for’ various options (selection, this worksheet, other worksheets). You have the ability then to look at all the conditional formatting that exists in that sheet and decide which must go. If it is all then just highlight them all and click the ‘Delete Rule’ button. But if it is only some, you can easily specify which ones. 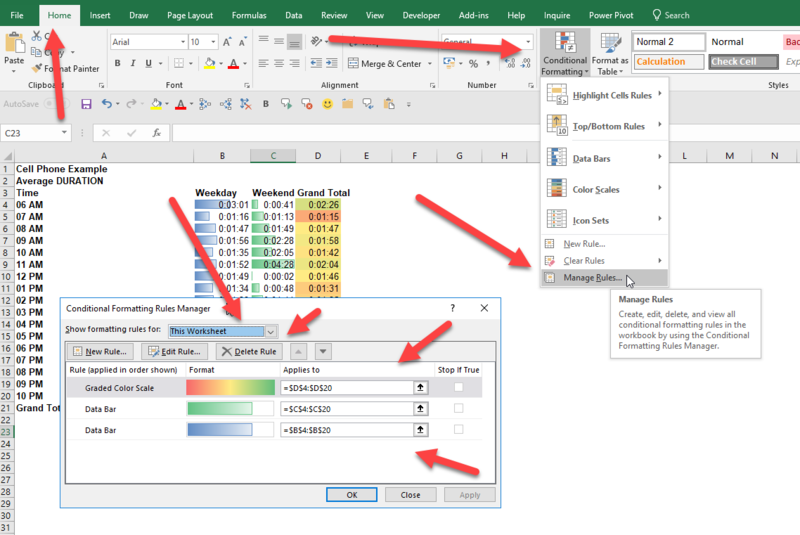 If you don’t want to delete the conditional formatting, only pause it, have a look at the tip on pausing conditional formatting in Microsoft Excel.